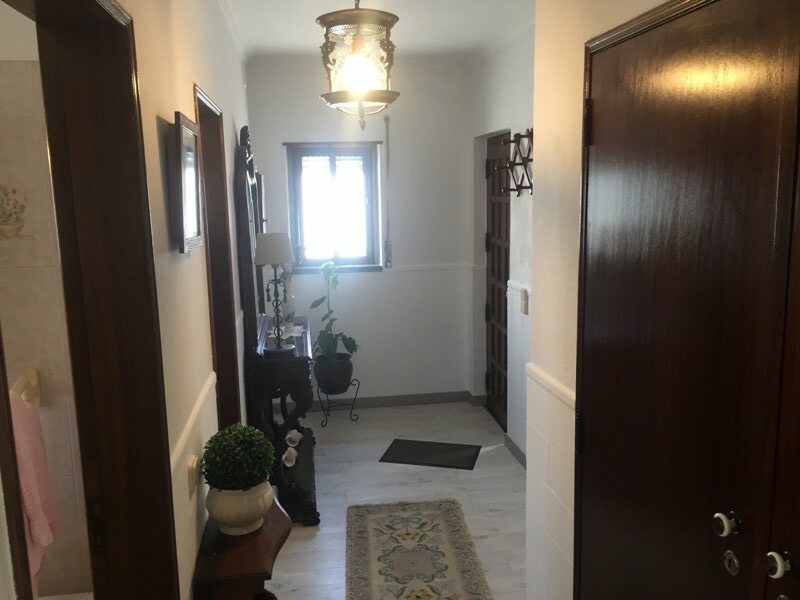 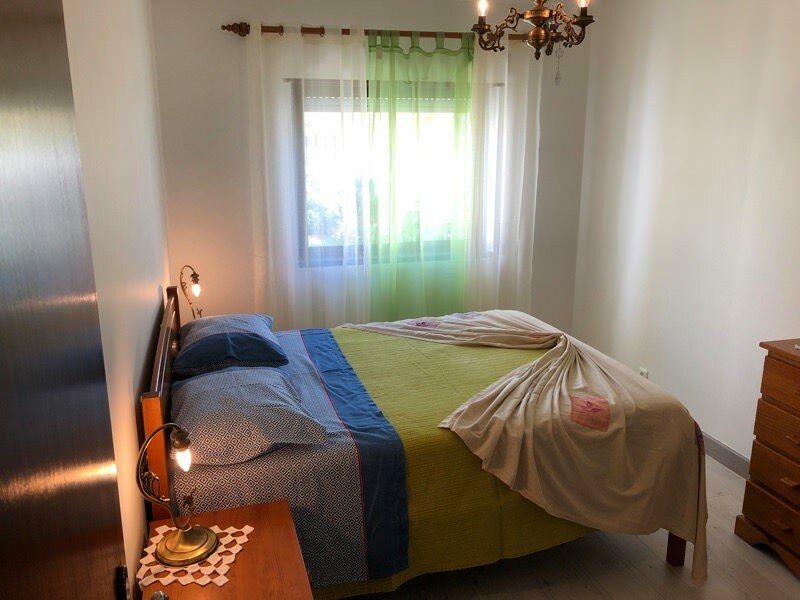 Villa SAMAS is a very quiet house with the necessary space to spend a calm and relaxing holiday where you can breathe the pure air of the countryside mixed with the breeze coming from the sea. 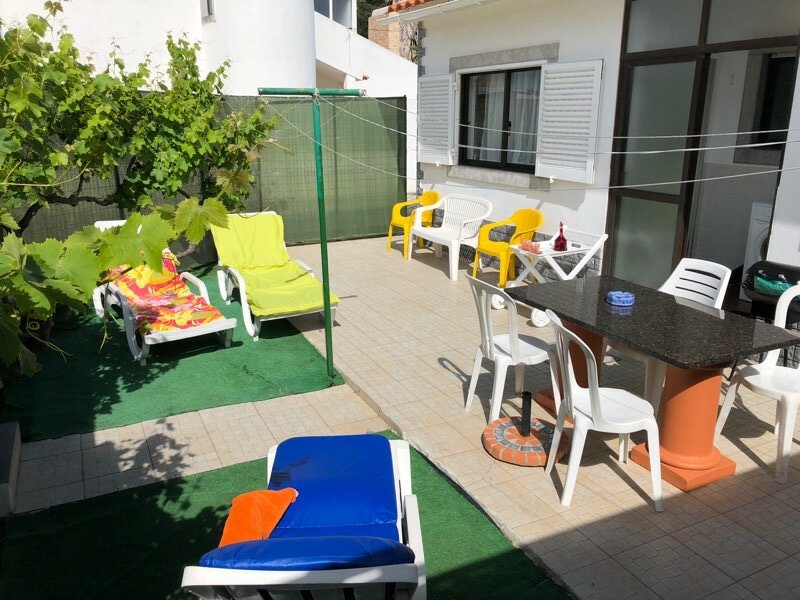 Quiet place with plenty of sunshine that can provide you with al fresco dining in the BBQ area. 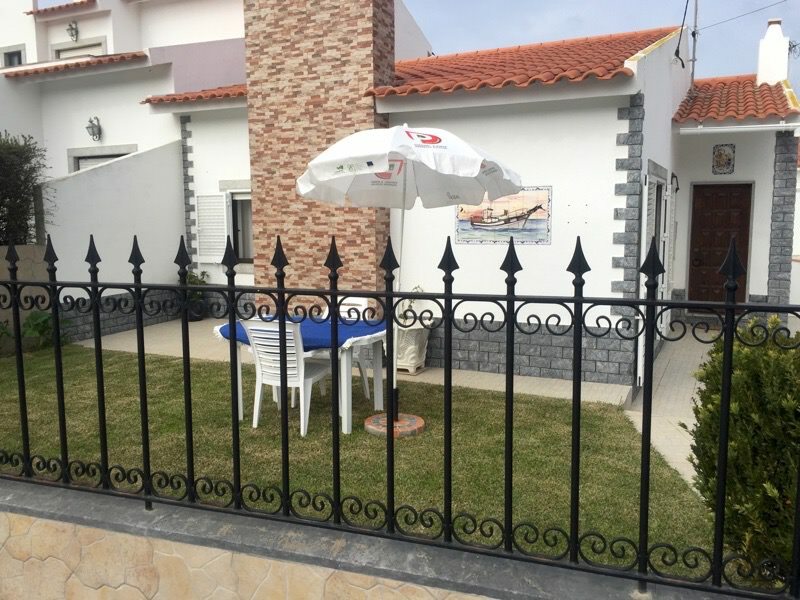 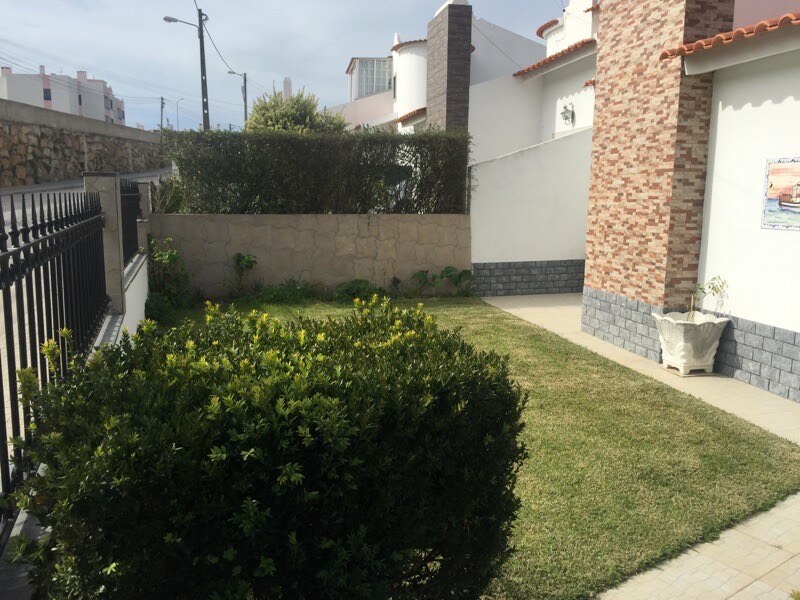 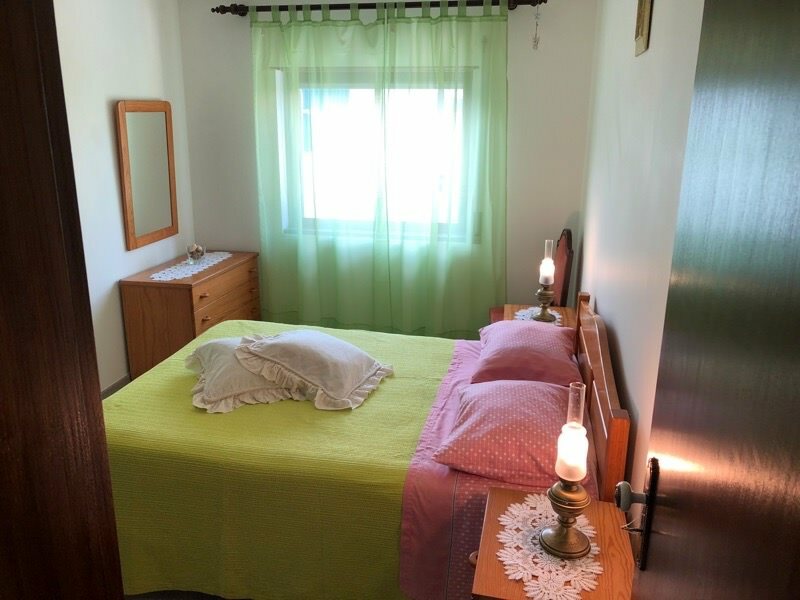 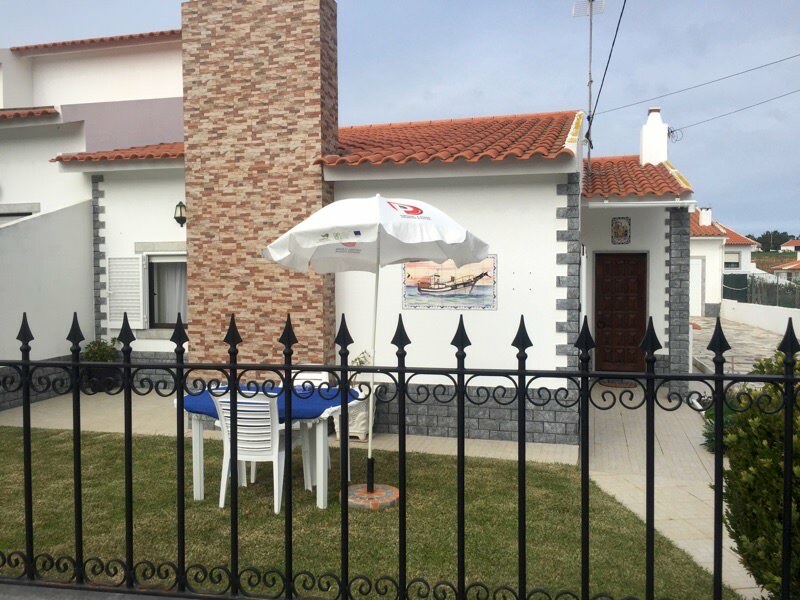 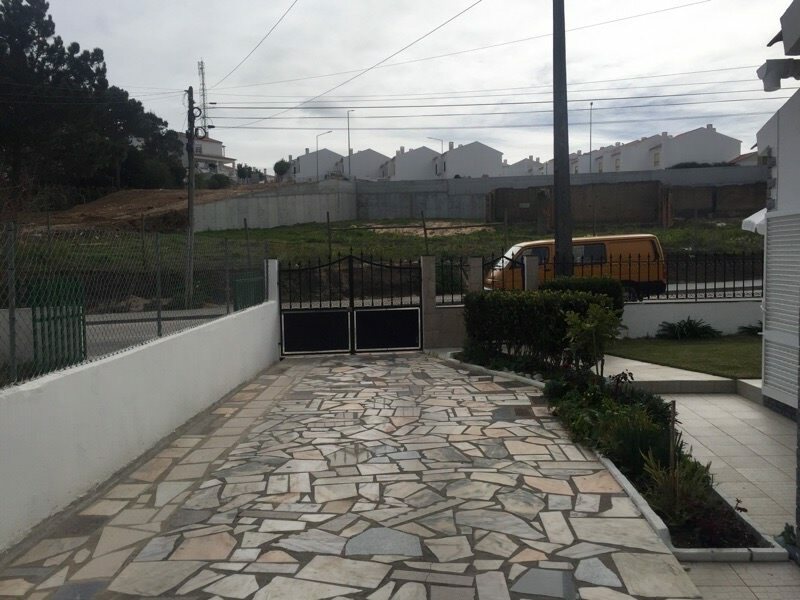 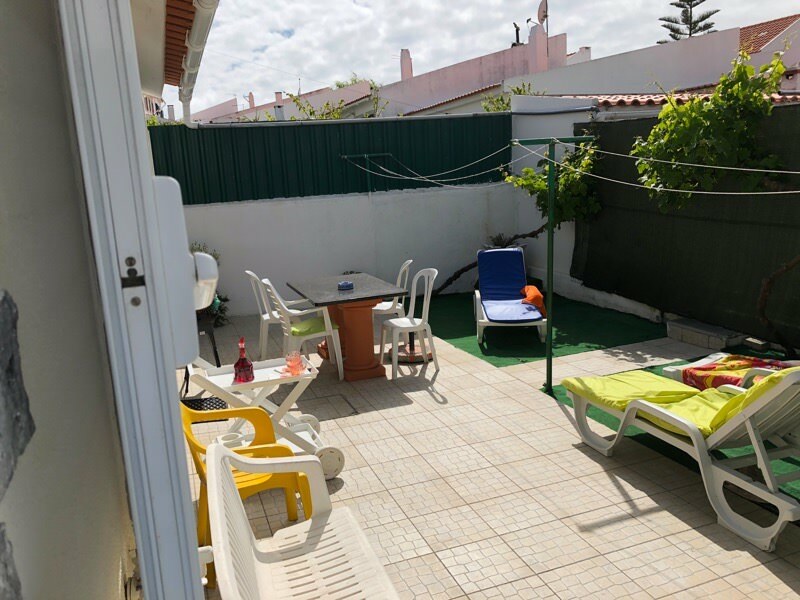 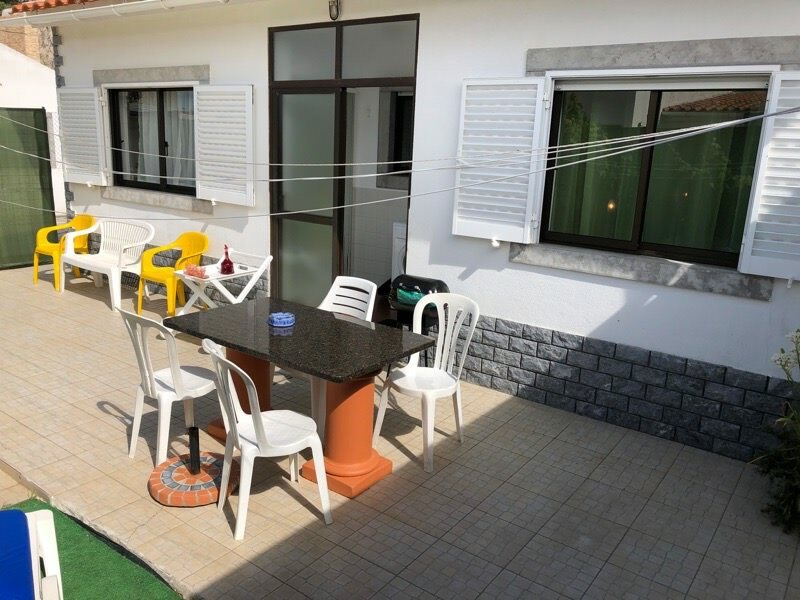 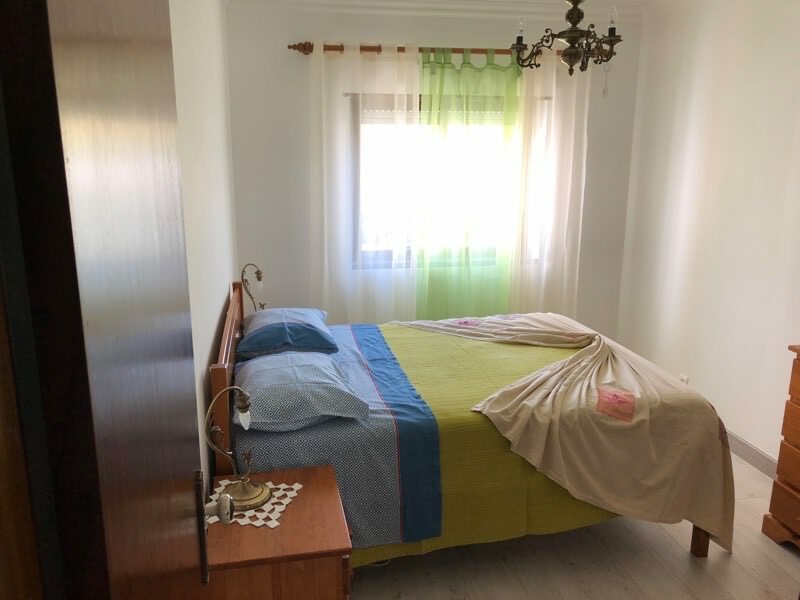 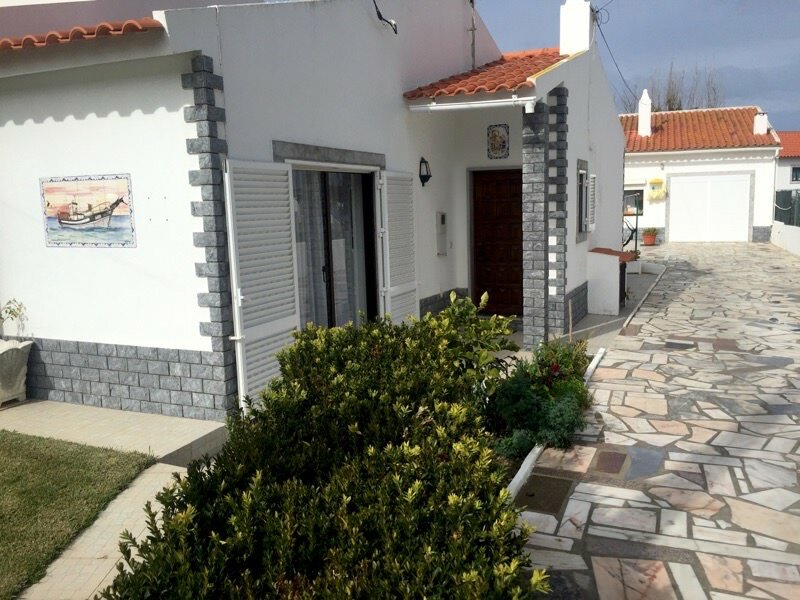 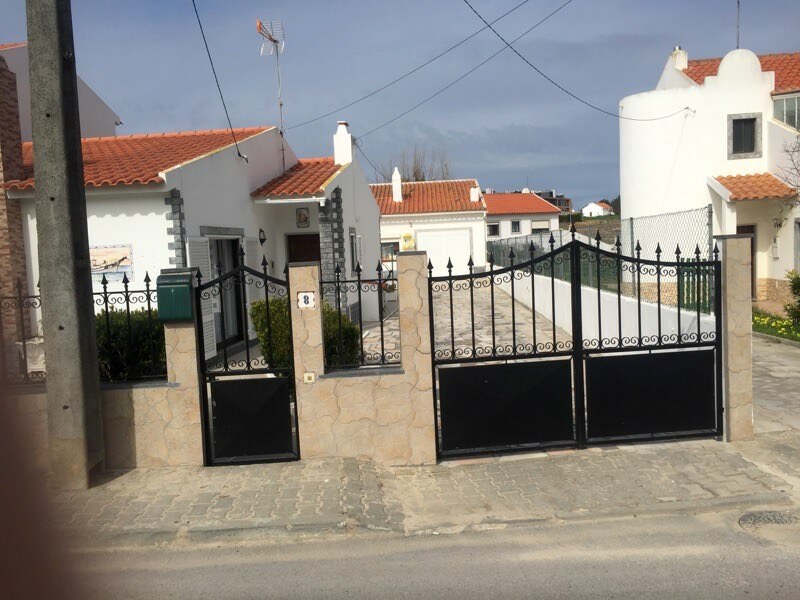 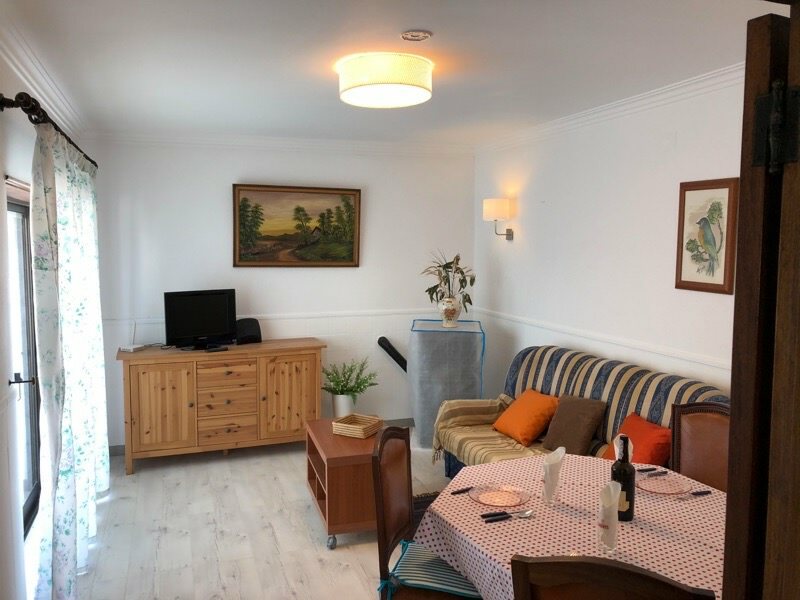 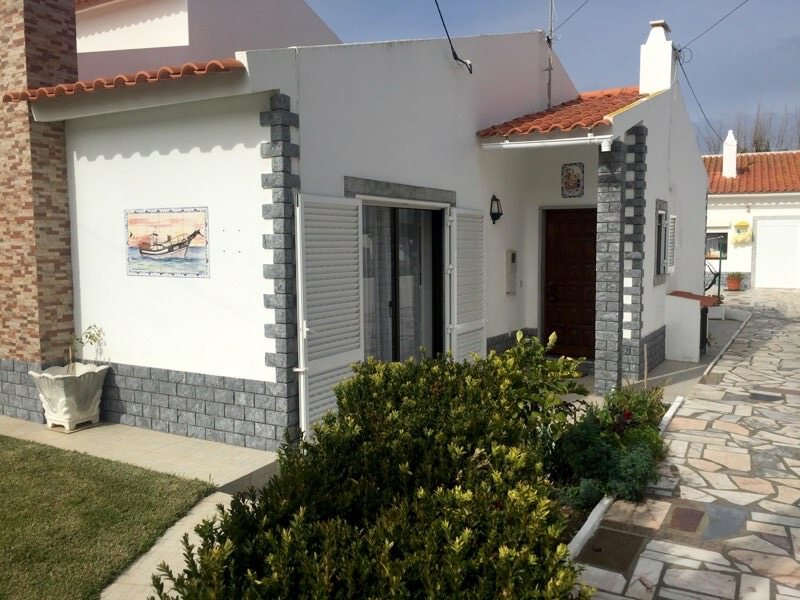 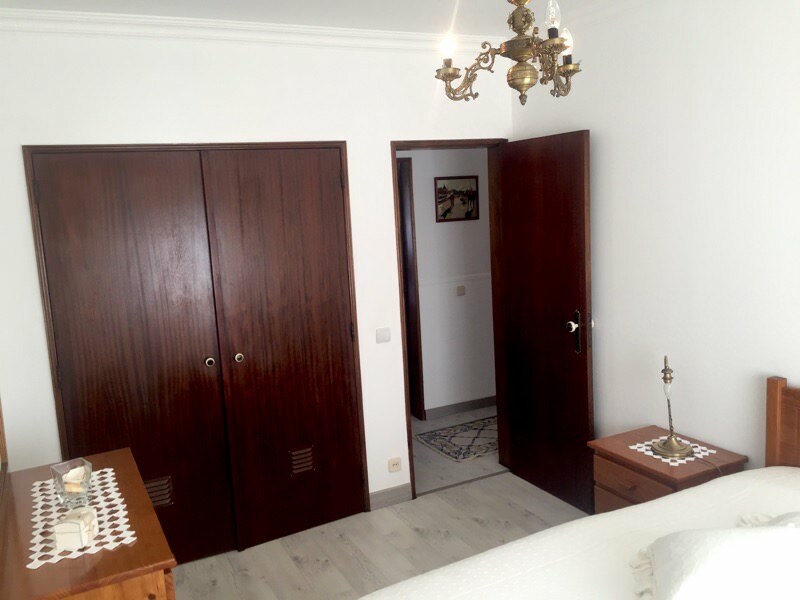 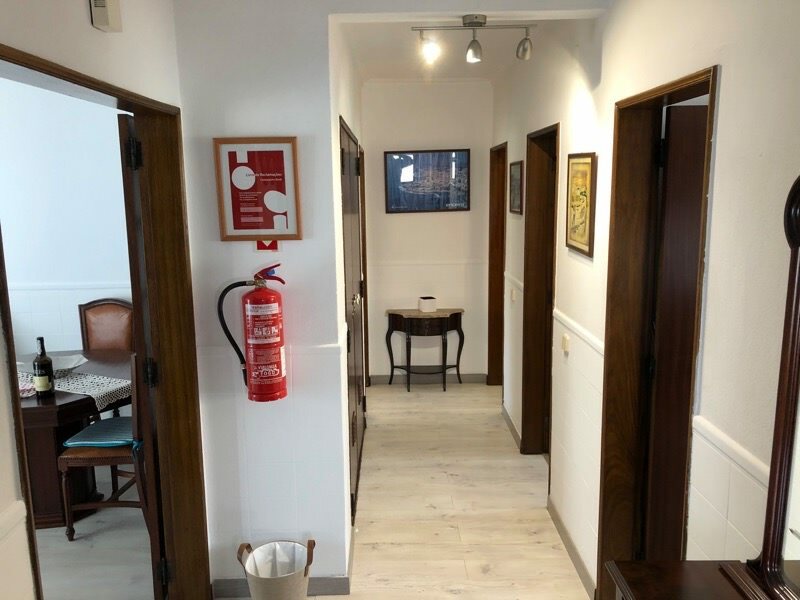 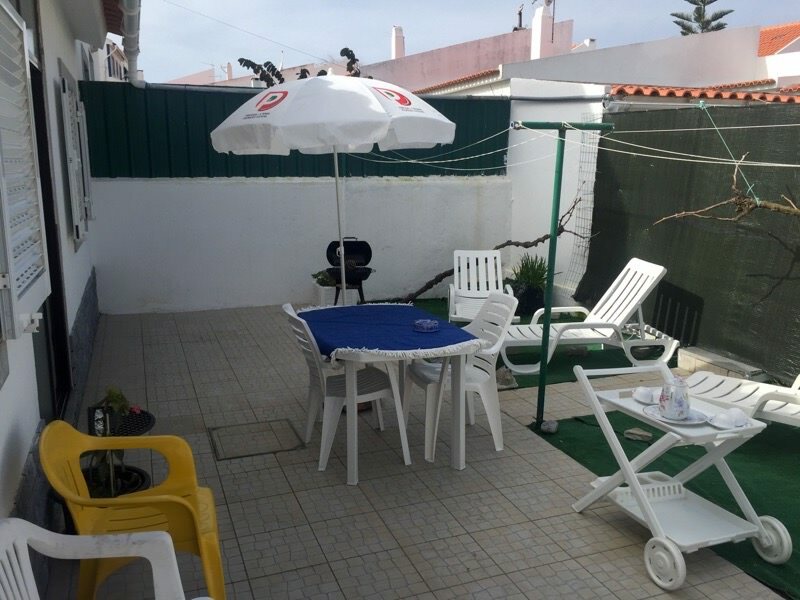 Located in the beautiful village of Ericeira, 9 minutes walk from the beach, and 37 km from Lisbon with access to A 21. 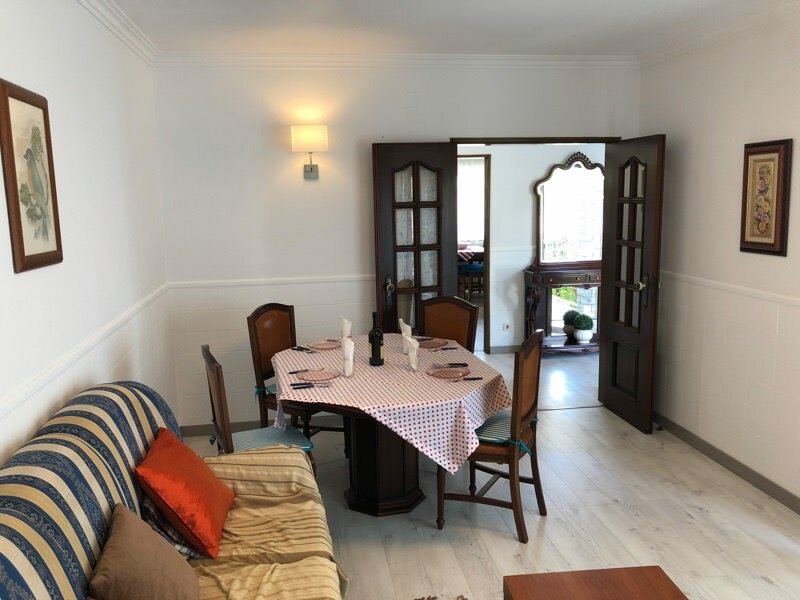 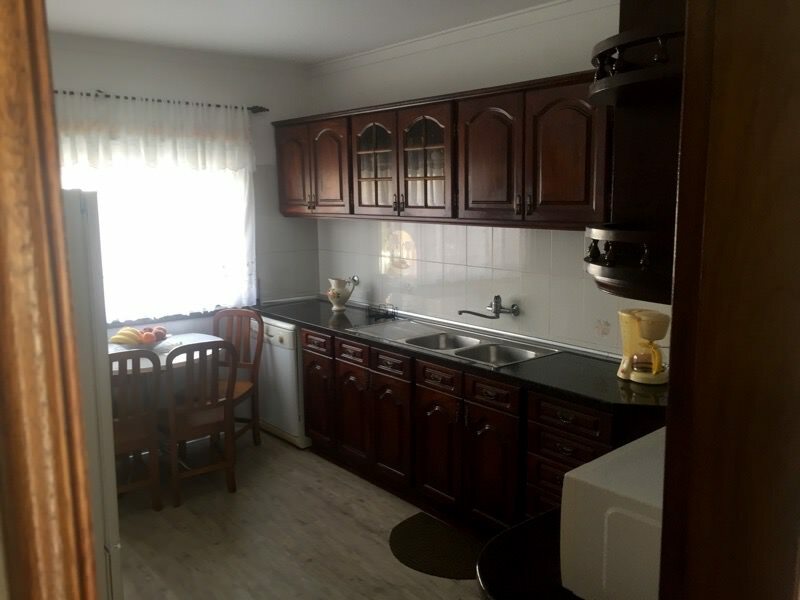 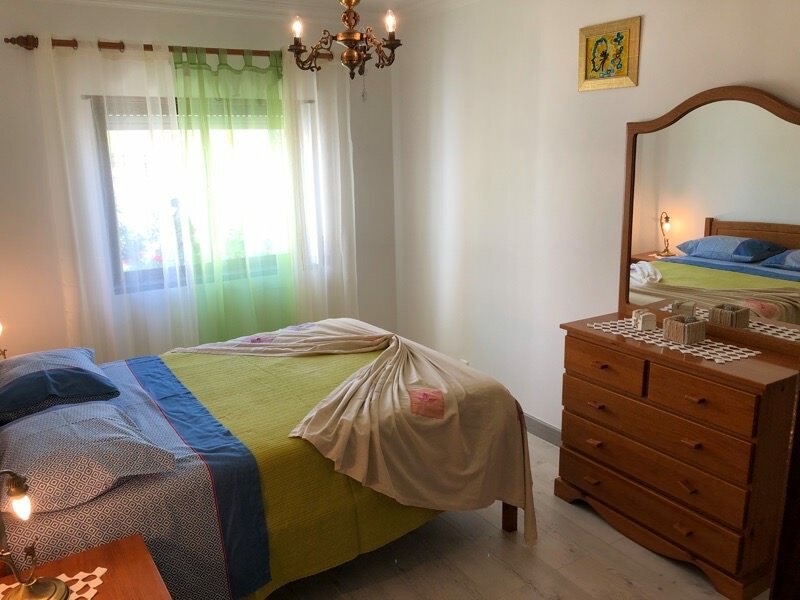 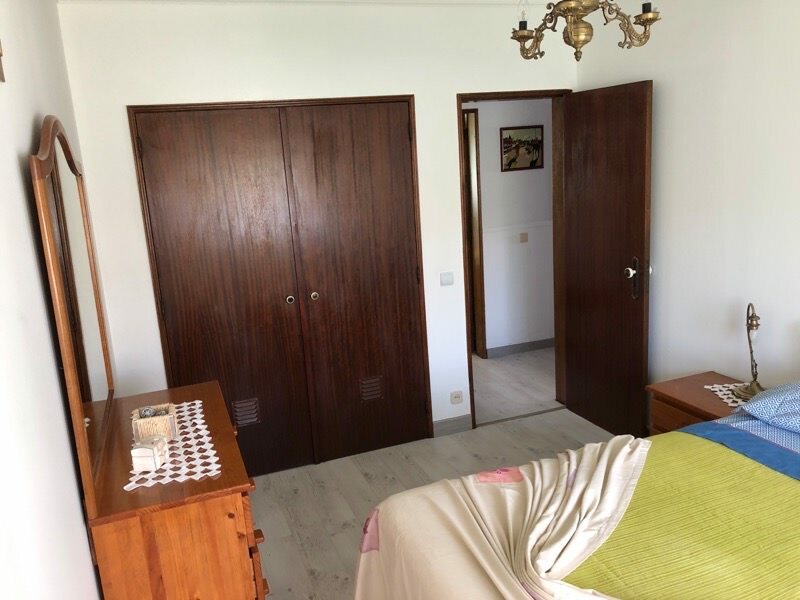 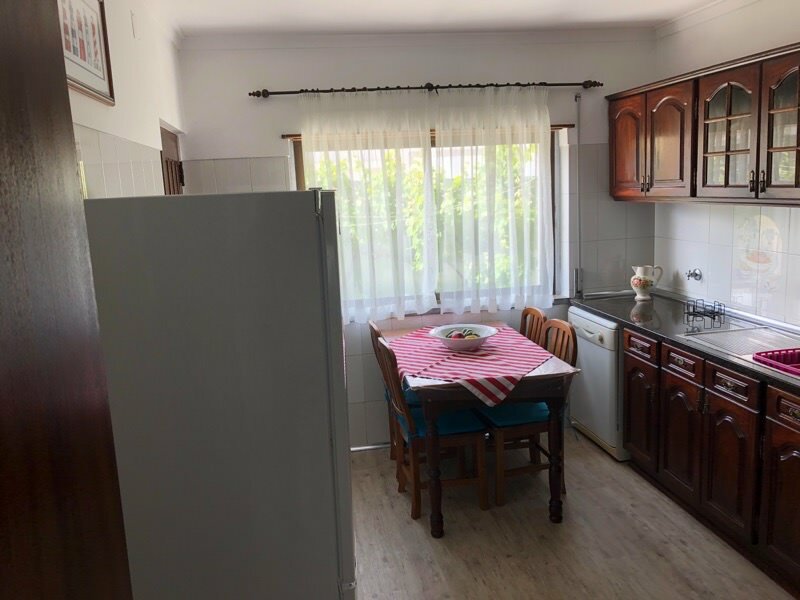 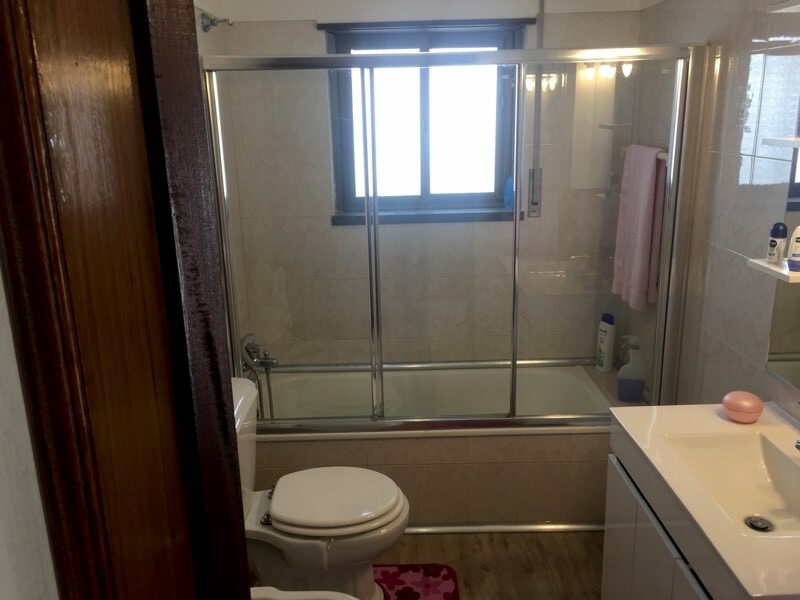 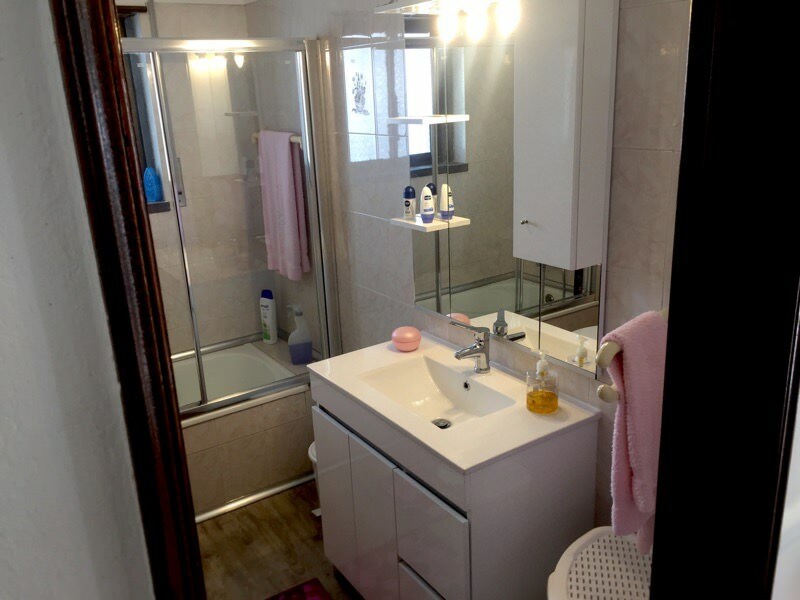 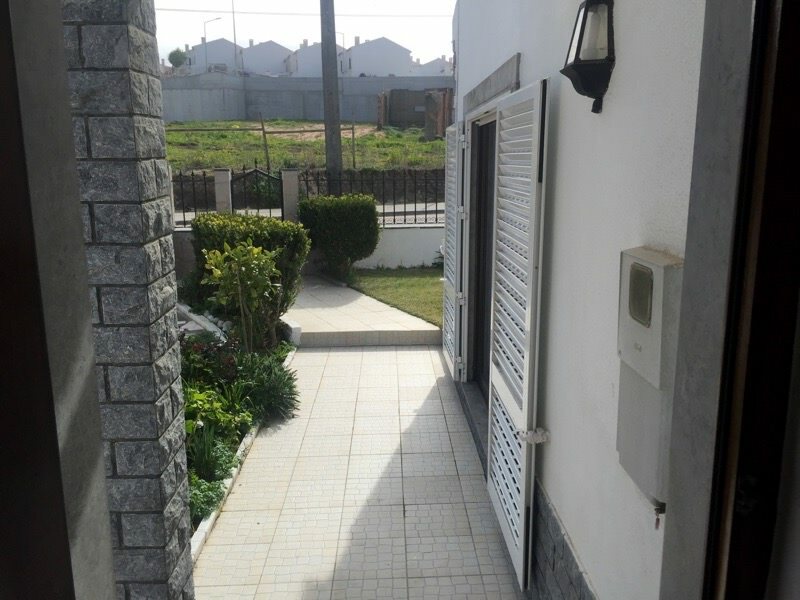 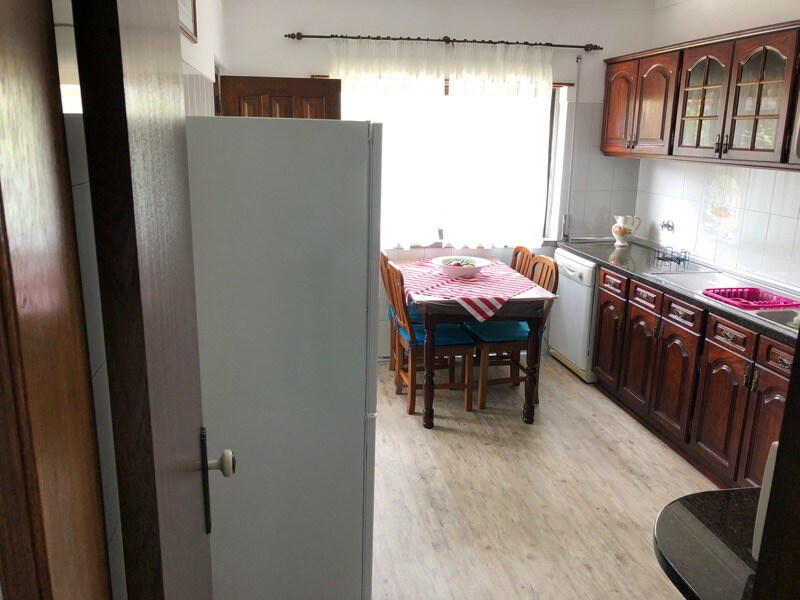 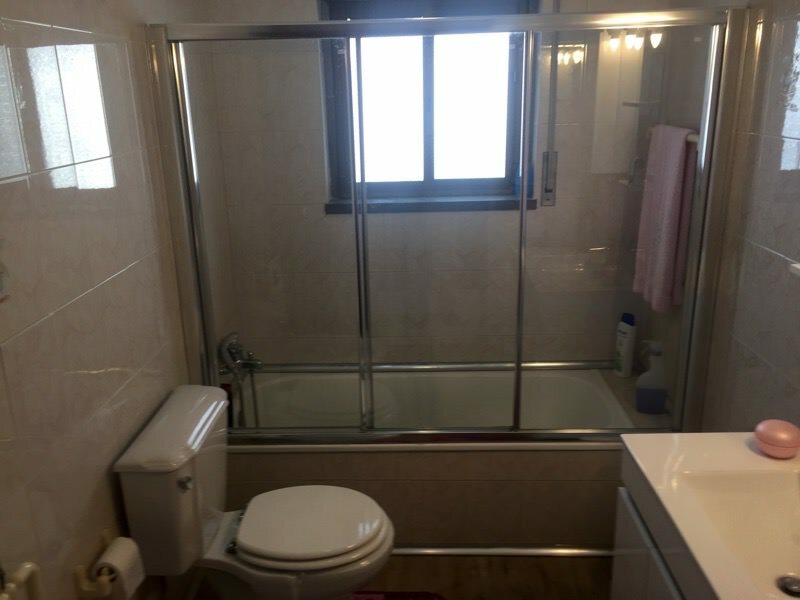 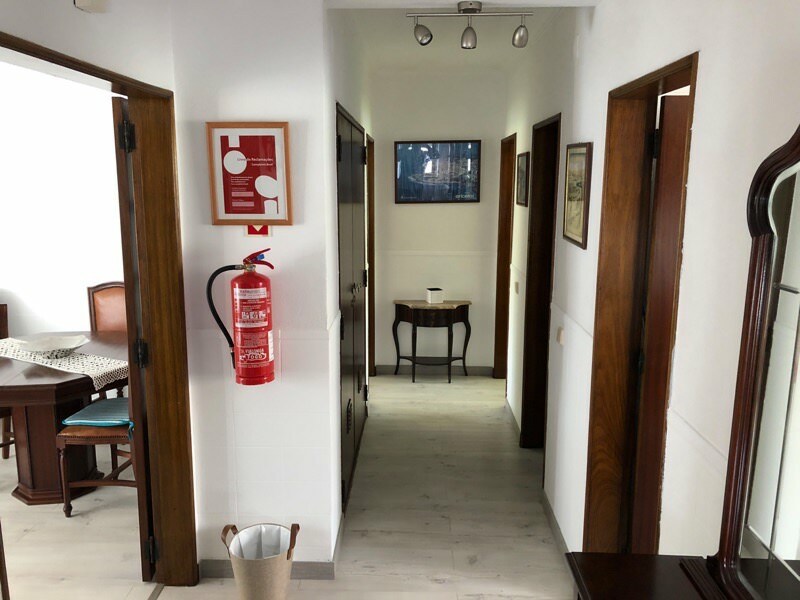 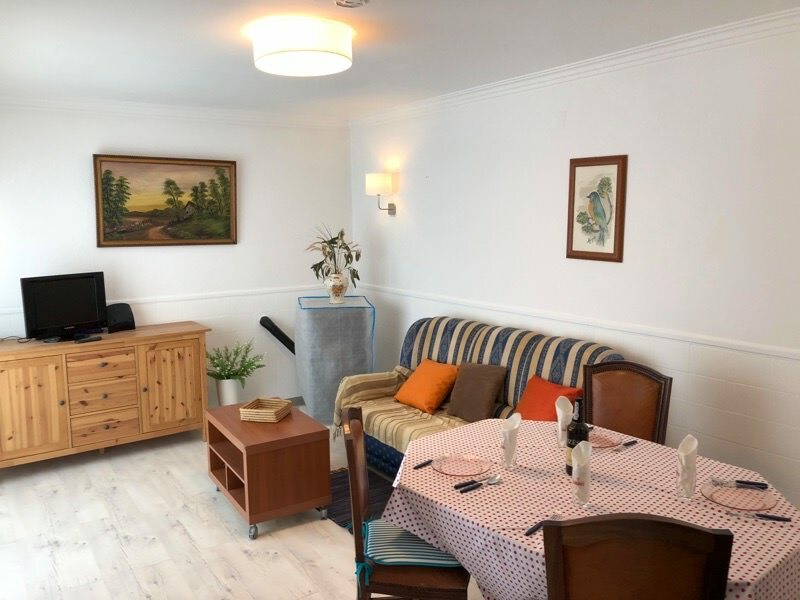 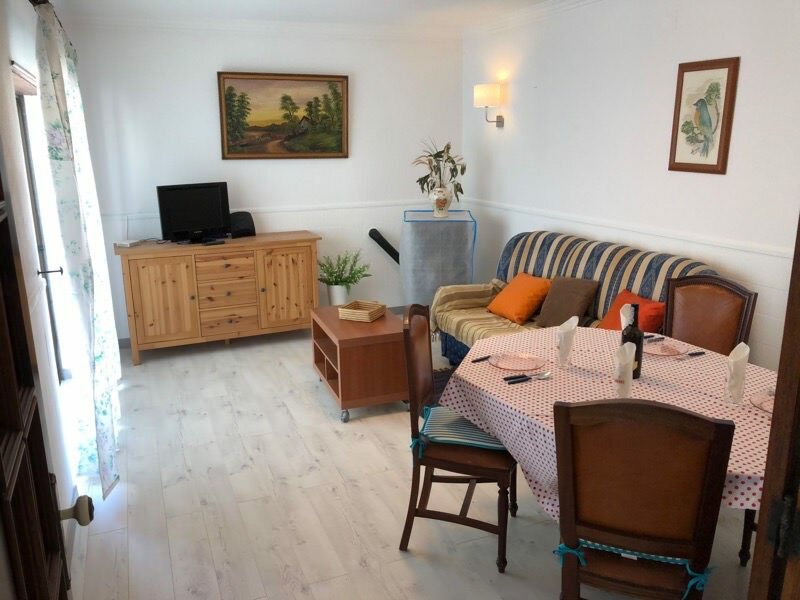 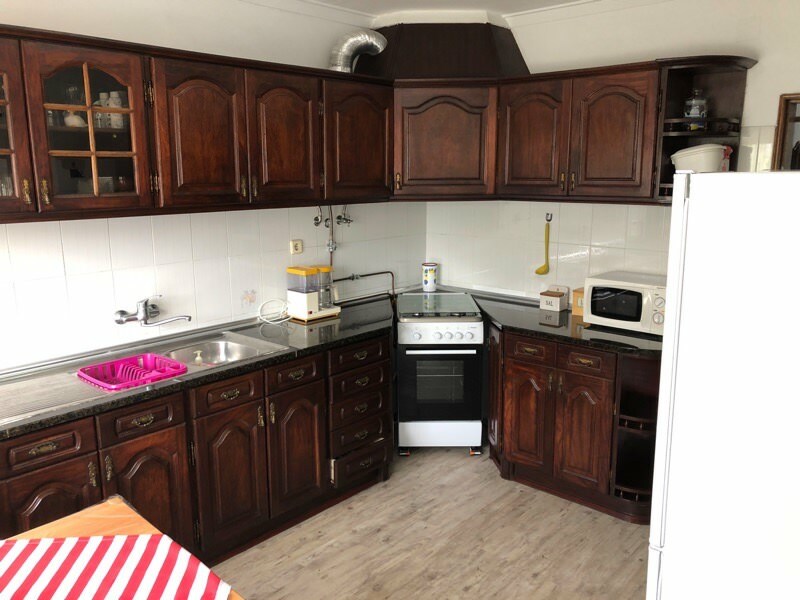 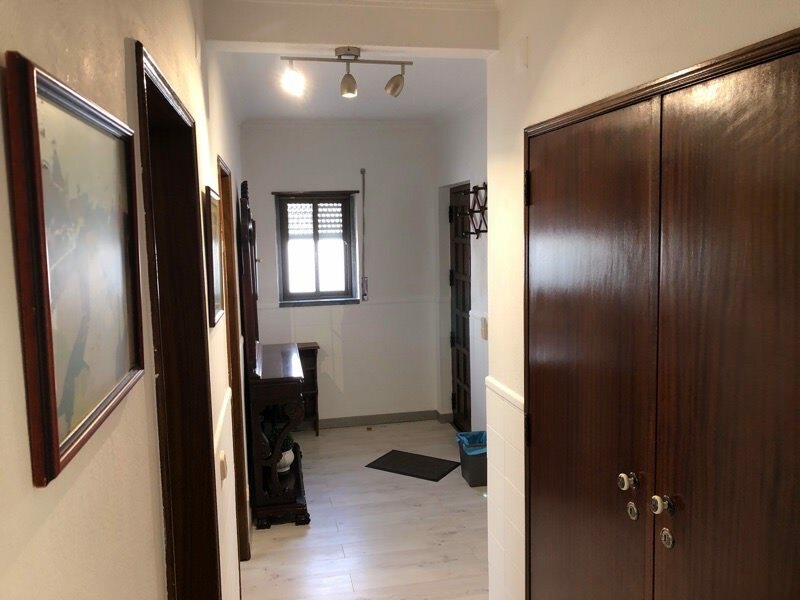 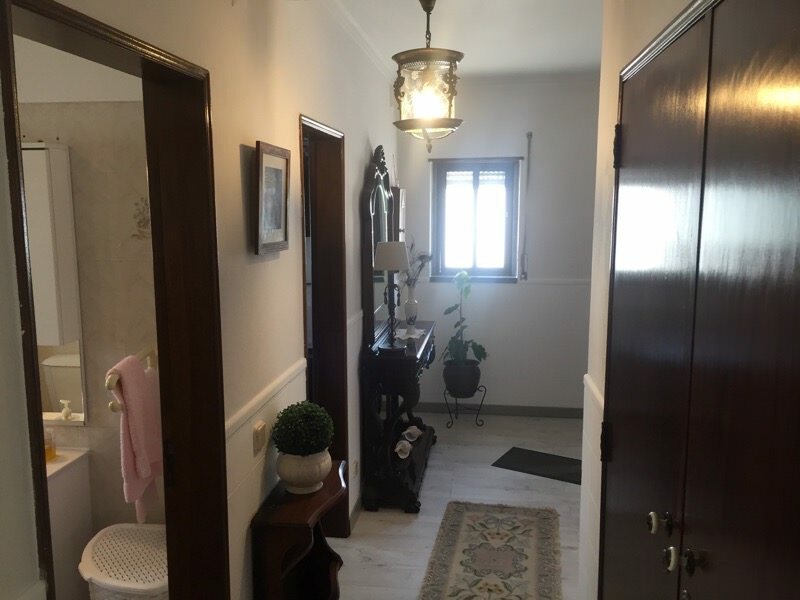 This accommodation has a fully equipped kitchen, a dining area with TV (cable), flat screen via and extra bed if required, Bathroom with bathtub and two bedrooms with double bed. 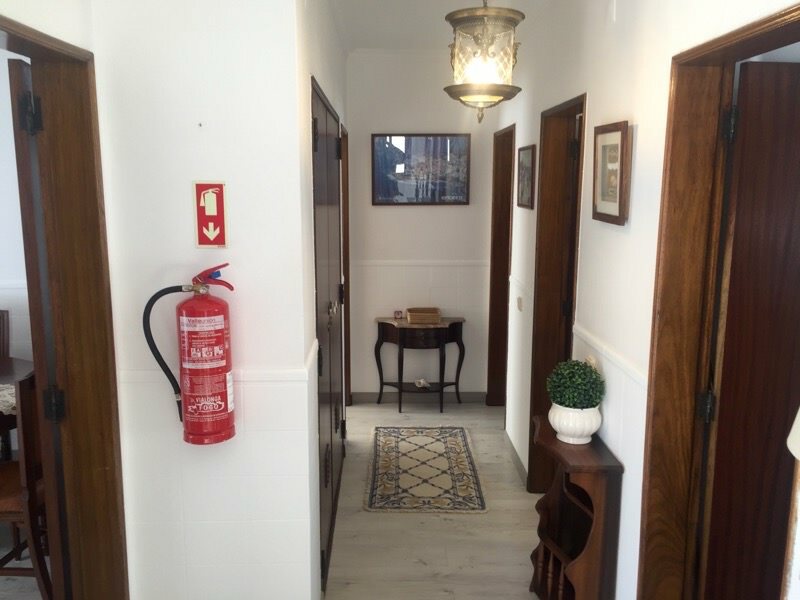 WiFi and free private parking.